NIM-SSD Cisco NIM Carrier Card Storage Receiving Framebay. New Factory Sealed. 18KYH Dell 2.5 Inch Sff Small Form Factor Hard Disk Caddy Carrier. New Bulk Pack. 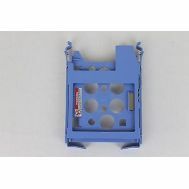 63T9G Dell Original 3.5 In SAS/SATA Tray Carrier. New Bulk Pack. 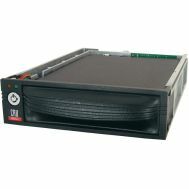 Y79JP Dell Equallogic 3.5in SAS / SATA Hot Swap Caddy Tray Sled. Refurbished. 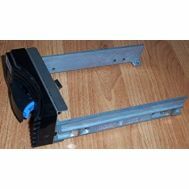 G7267 Dell SCSI Hot Swap Hard Drive Sled Tray Bracket For Poweredge And Powervault Servers. Refurbished. 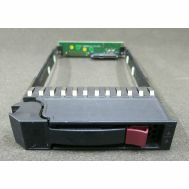 V81C6 Dell 2.5 Inch SAS Hard Drive Tray For Dell Poweredge. New Bulk Pack. 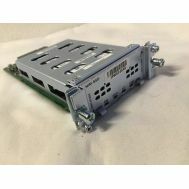 79-00000523 HP 3.5 Inch Hard Drive Tray With SAS / SATA(Need Interposer) To FC For HP Storageworks/MSA Storage Arrays. New Bulk Pack. 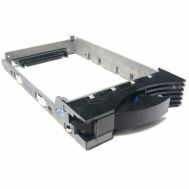 FMT3P Dell 3.5 Inch SAS/SATA Hard Drive Tray. Refurbished. 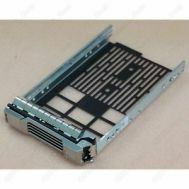 01K6667 IBM Hot Swap Ultra Wide SCSI Hard Drive Blank Tray Sled Bracket For Netfinity Exp10 And Exp15. New Bulk Pack. 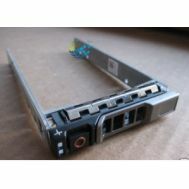 NRX7Y Dell 2.5 Inch SAS Hard Drive Tray For Dell Poweredge. New Bulk Pack. 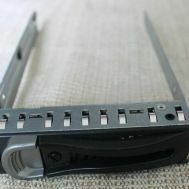 63T9G Dell Original 3.5 In SAS/SATA Tray Carrier. Refurbished. 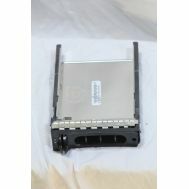 G9146 Dell 3.5inch Hot Swap SAS Sata Hard Drive Tray Sled Caddy For Poweredge And Powervault Servers. New Bulk Pack. 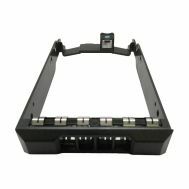 D981C Dell 3.5inch Hot Swap SAS Sata Hard Drive Tray Sled Caddy For Poweredge And Powervault Servers. New Retail Factory Sealed With Full Manufacturer Warranty. 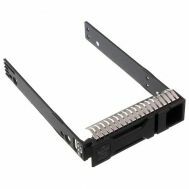 330-2238 SUN Original 1inch Hot Swap Spud SCSI Hard Drive Tray Sled Bracket For Sun Micro Ultra Enterprise Netra And Blade Servers. Refurbished. 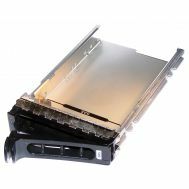 TV6FK Dell 3.5 Inches SAS / SATA Hard Drive Tray. New Bulk Pack. 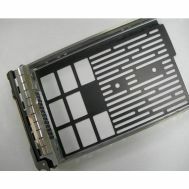 652997-001 HP Hard Drive Blank Filler 3.5 Inch Large Form Factor Lff For HP ML350P G8. Refurbished. 8441-7139-0500 CRU Dataport 10 Carrier Storage Enclosure 1 X 3.5inch 1/3h Internal Black. New Retail Factory Sealed With Full Manufacturer Warranty. 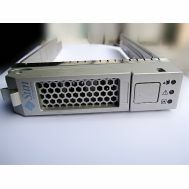 FX921 Dell 3.5 Inches SAS/SATA Hard Drive Tray. New Bulk Pack. 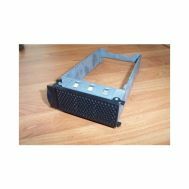 MC153 Dell SCSI Hot Swap Hard Drive Tray Caddy Carrier For Poweredge. New Bulk Pack. 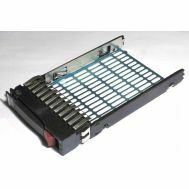 652998-001 HP 3.5 Inch Non Hot-Plug SAS/SATA Large Form Factor Lff Hard Drive Tray/Caddy. New Bulk Pack. 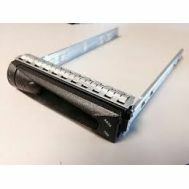 00N7281 IBM Hot Swap Ultra 160 SCSI Hard Drive Tray Sled Bracket For Netfinity Xseries Servers. Refurbished. 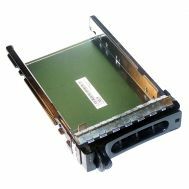 SC93301 Supermicro 3.5 Inch SAS/SATA Hot-Swap Hard Disk Drive Tray. Refurbished. 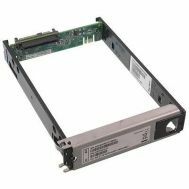 80104-02 Dell Equallogic 3.5inch SAS/SATA Tray. Refurbished. 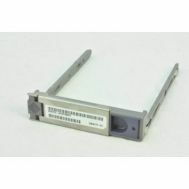 05J8049 IBM SCSI Hard Drive Tray. Refurbished. 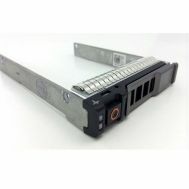 H7206 Dell SCSI Hot Swap Hard Drive Sled Tray Bracket For Poweredge And Powervault Servers. New Bulk Pack. 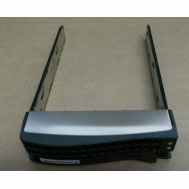 9D988 Dell SCSI Hot Swap Hard Drive Sled Tray Bracket For Poweredge And Powervault Servers. New Retail Factory Sealed With Full Manufacturer Warranty. 540-7216 Sun 3.5 Disk Drive Bracket. Refurbished. 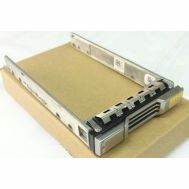 541-2123 SUN 2.5 Inc Sun Marlin SAS Hard Drive Tray. New Bulk Pack. 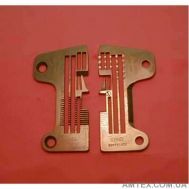 146781-001 HP Hot Plug Tray For Fast Scsi2 1.6 Inch Hard Drive. Refurbished. 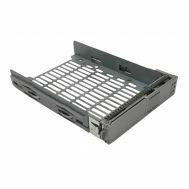 79-00000523 HP 3.5 Inch Hard Drive Tray With SAS / SATA(Need Interposer) To FC For HP Storageworks/MSA Storage Arrays. Refurbished. 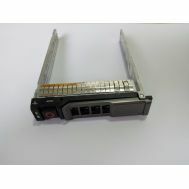 371593-001 HP 2.5 Inch Hot Swap SAS/SATA Tray. New Bulk Pack. 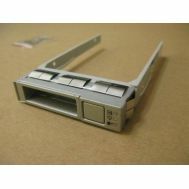 378343-001 HP Tray For SFF SAS SATA HDD G5 G6 G7. New Bulk Pack. 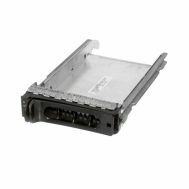 574097-001 HP 3.5 LFF Hard Drive Tray With Screws For SL160. New Bulk Pack. 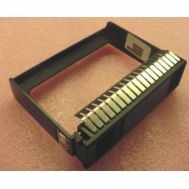 42R4130 IBM 3.5inch SAS/Sata Hard Drive Tray Carrier. New Bulk Pack. 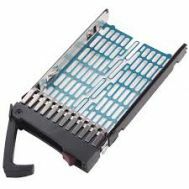 Y446J Dell 3.5 Inches SAS/SATA Non Hot Plug Hard Drive Tray. New Bulk Pack. 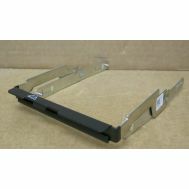 0G281D Dell 2.5 Inch SAS/SATA Hard Drive Tray. New Bulk Pack. 58CWC Dell Original 3.5 IN SAS/SATA Tray Carrier. Refurbished. 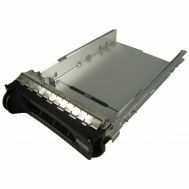 F9541 Dell 3.5inch Hot Swap SAS Sata Hard Drive Tray Sled Caddy For Poweredge And Powervault Servers. New Bulk Pack. 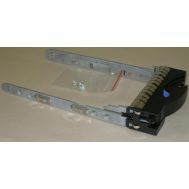 541-0239 SUN Spud SAS Hard Drive Mounting Bracket Tray Caddy. Refurbished. 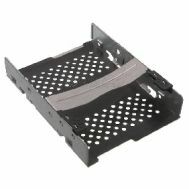 541-0239 SUN Spud SAS Hard Drive Mounting Bracket Tray Caddy. CLEAN TESTED. 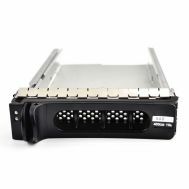 D981C Dell 3.5inch Hot Swap SAS Sata Hard Drive Tray Sled Caddy For Poweredge And Powervault Servers. New Bulk Pack.